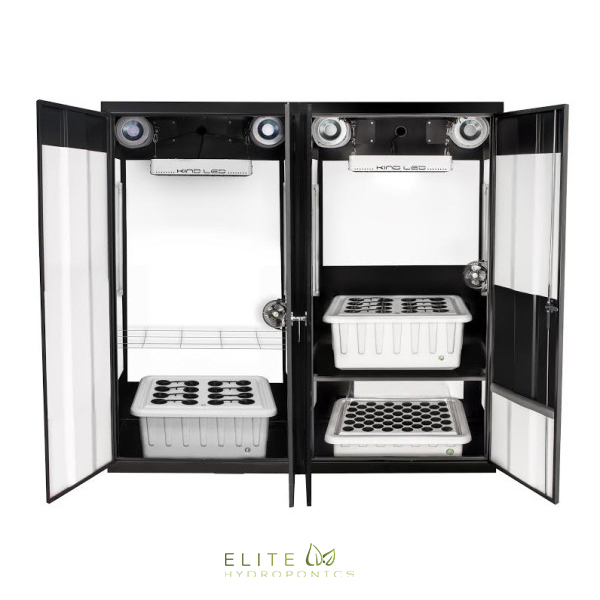 The Quasar LED grow light is the most powerful grow light available relative to its size. 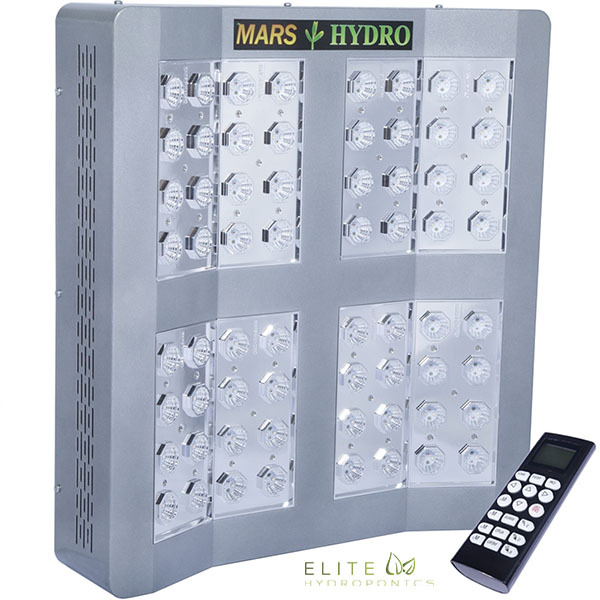 This grow light will fit into most any grow system regardless of the size. 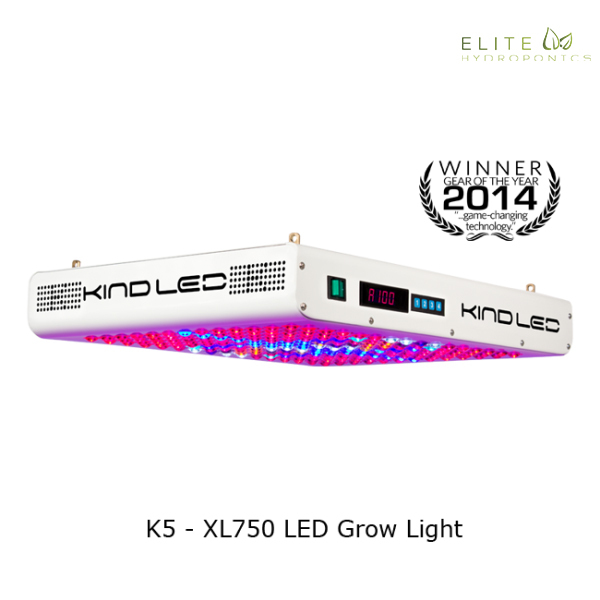 Extensive research has shows that LEDs that operate in a vegetative spectrum of 420nm to 460nm produce optimal results. 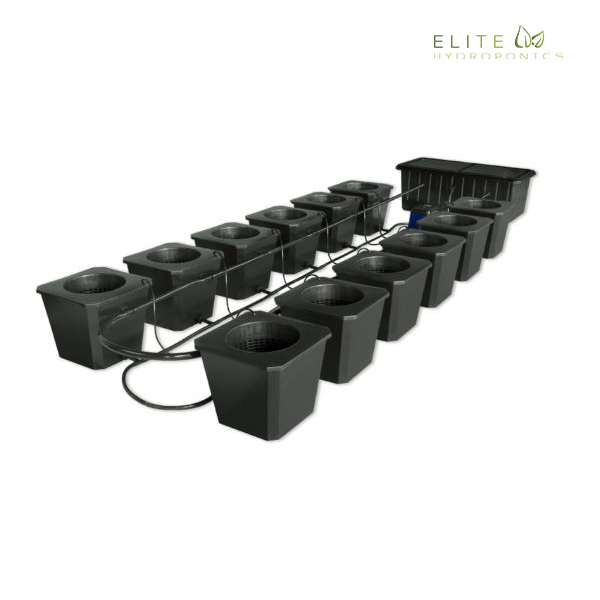 The same study shows that during flowering/blooming, the 630nm to 660nm spectrum produce optimal results. 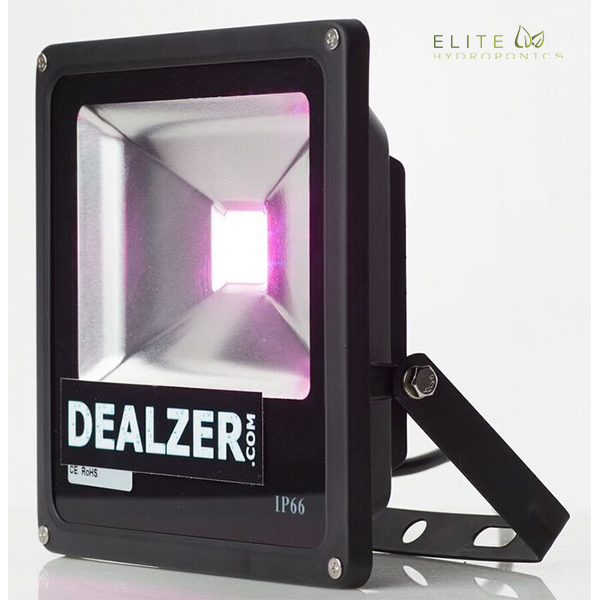 This Quasar LED, being a full spectrum light, covers both of these spectrums which means growers will find this light to be extremely effective. 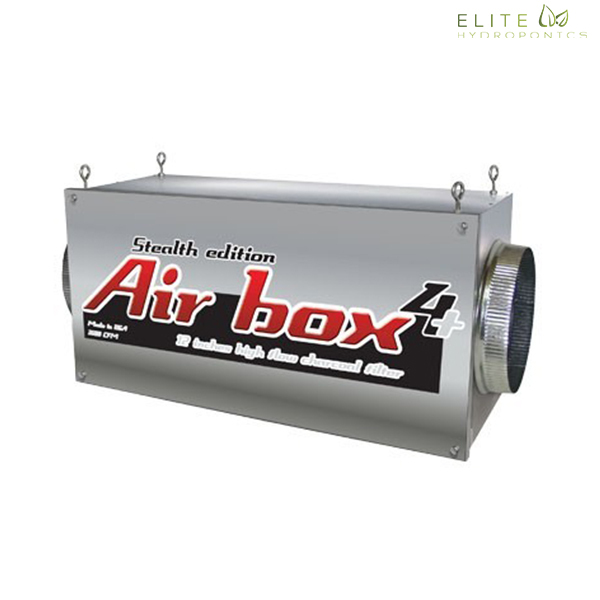 We tested these lights for months and are extremely impressed with the results. 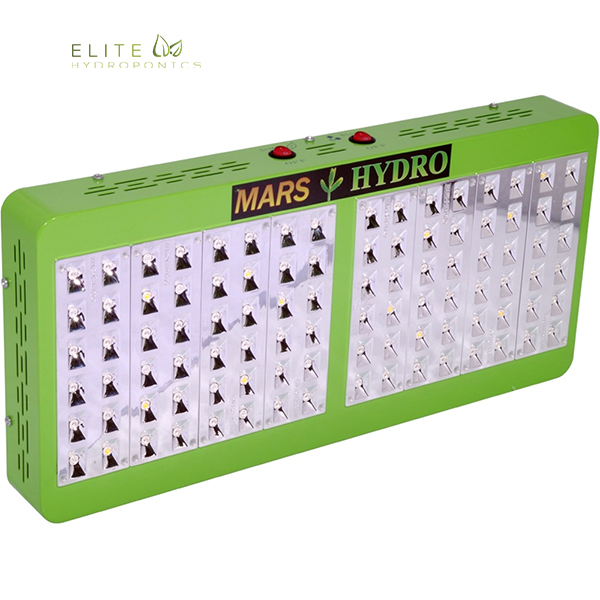 The Quasar LED grow light is the most powerful grow light available relative to its size. 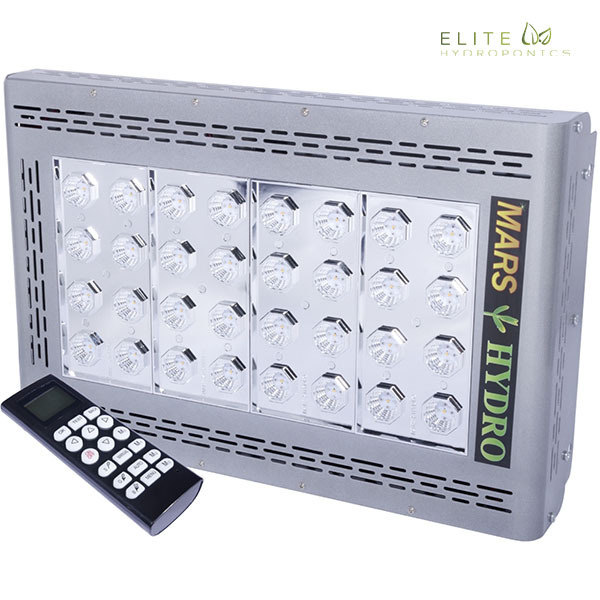 This grow light will fit into most any grow system regardless of the size. 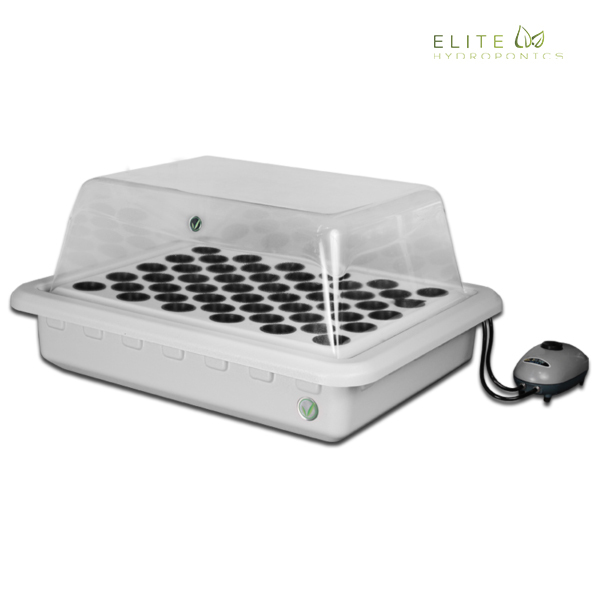 Tried and tested, the Quasar LED grow light shows substantially better growth rates than traditional grow lights. 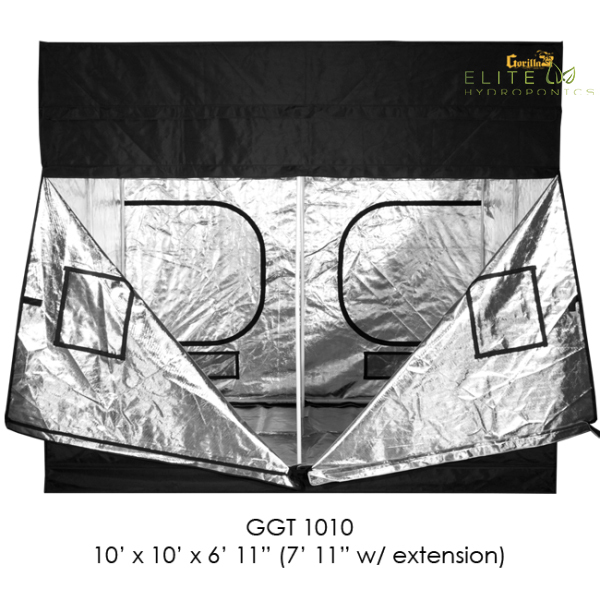 Don’t let the size fool you. 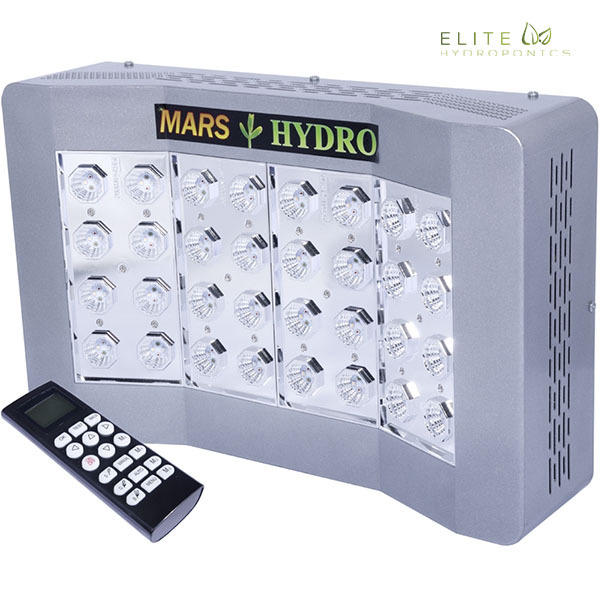 This LED lighting system is potent, effective, and has the perfect mix of spectrum to take you from seed to harvest more so than anything comparable to its size. 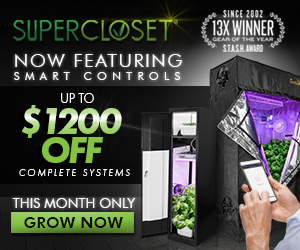 We were shocked at the results we saw when growing with the Quasar. 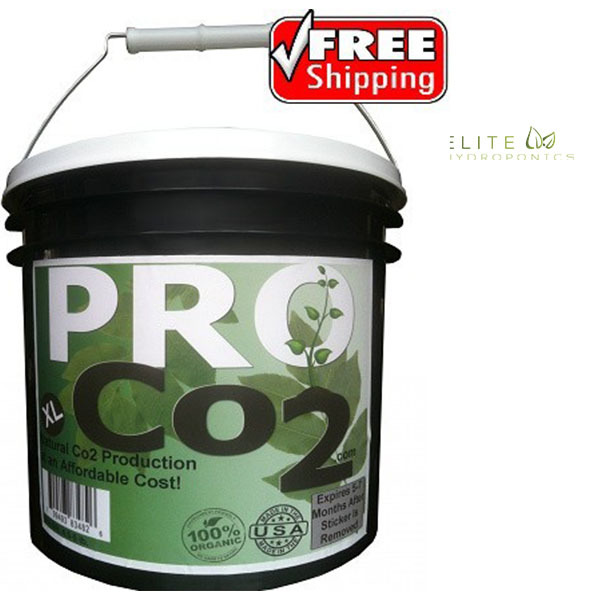 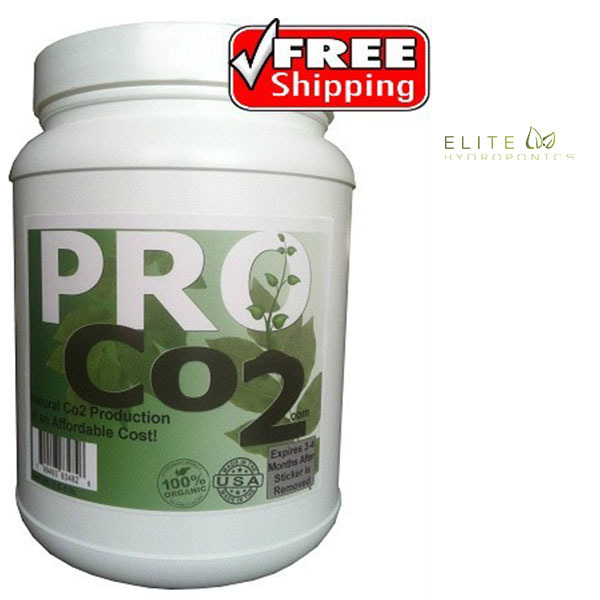 In fact, it’s really fantastic and so we have decided to giver you a 100% money back guarantee if you are unsatisfied for any reason whatsoever.